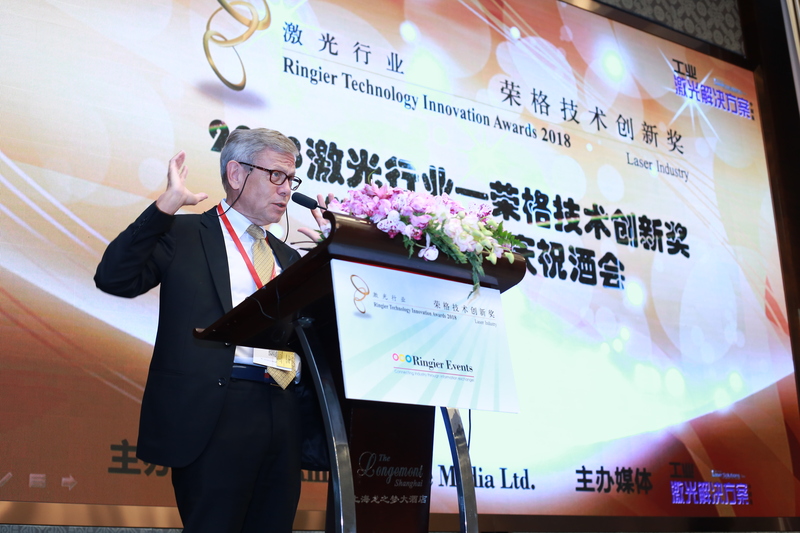 The Ringier Technology Innovation Awards for industrial manufacturing were inaugurated by Ringier Trade Media in 2006. 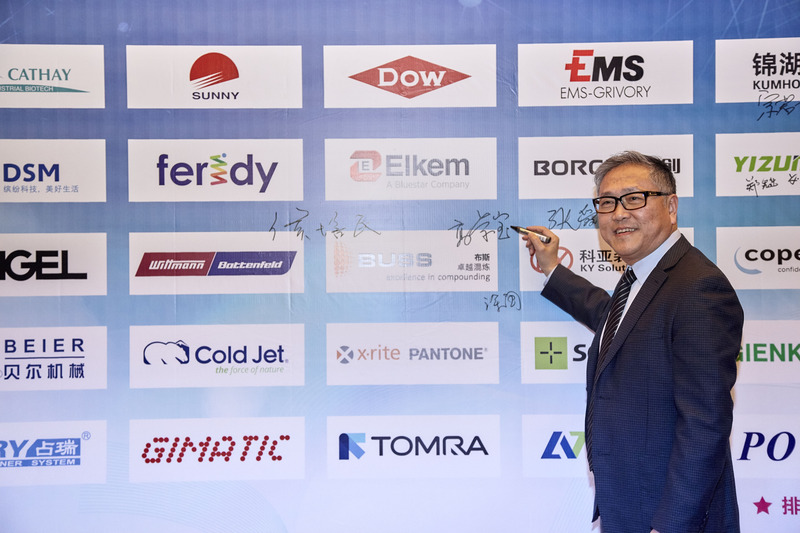 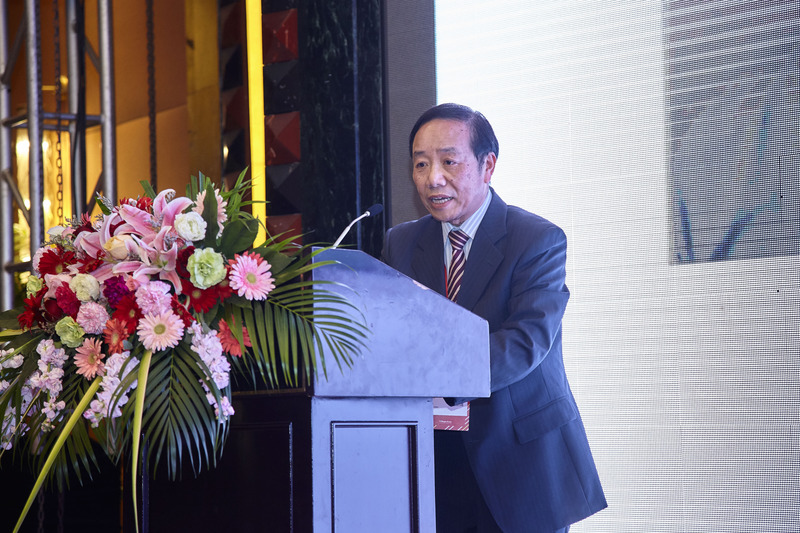 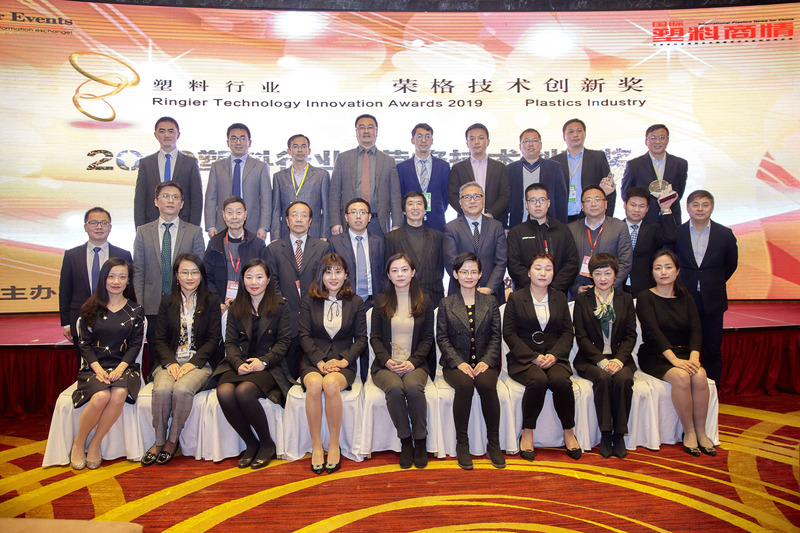 The Awards is now rewarded to a selected group of innovators each year in a number of pillar industries in China. 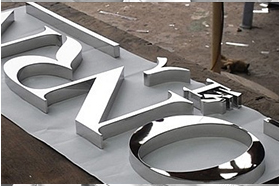 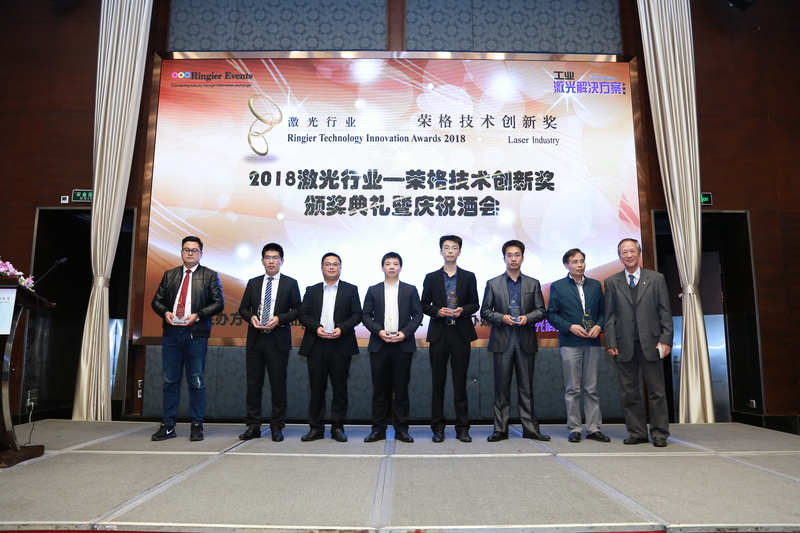 The purpose of the Awards is to encourage, acknowledge and reward those individuals and companies who have introduced and developed a new idea, a new methodology, a new product or a new technology for manufacturing production efficiency, cost effectiveness, user convenience, which might result in energy saving and more responsible clean manufacturing in the industry. 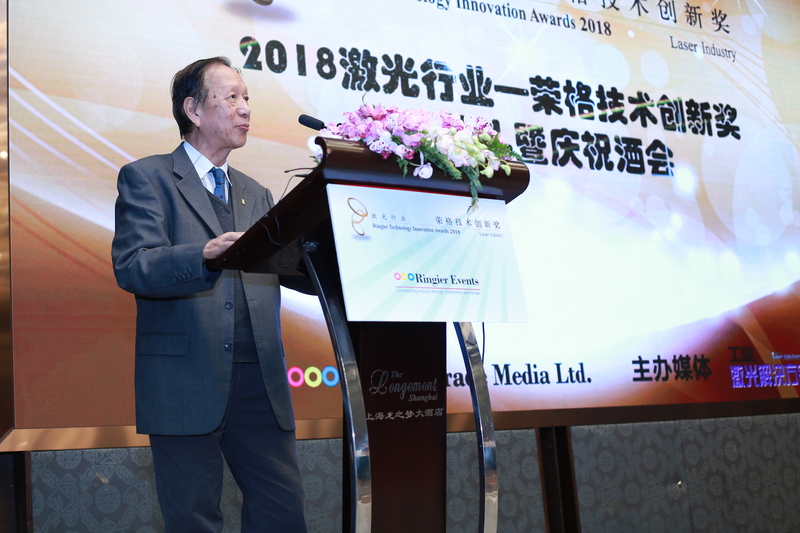 The mission of the awards is to recognize the excellent companies who have made contributions for the advancement of industry through technology innovation, improvements in a product's efficiency, or creating a new maketing opportunity. 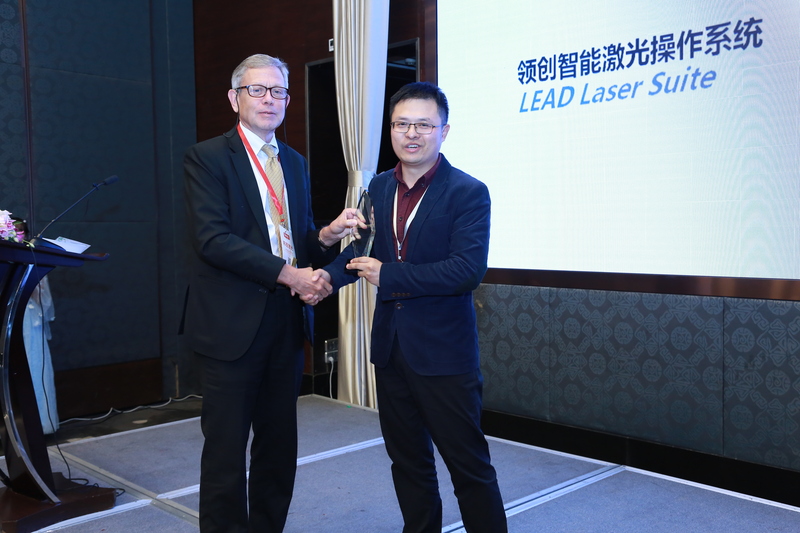 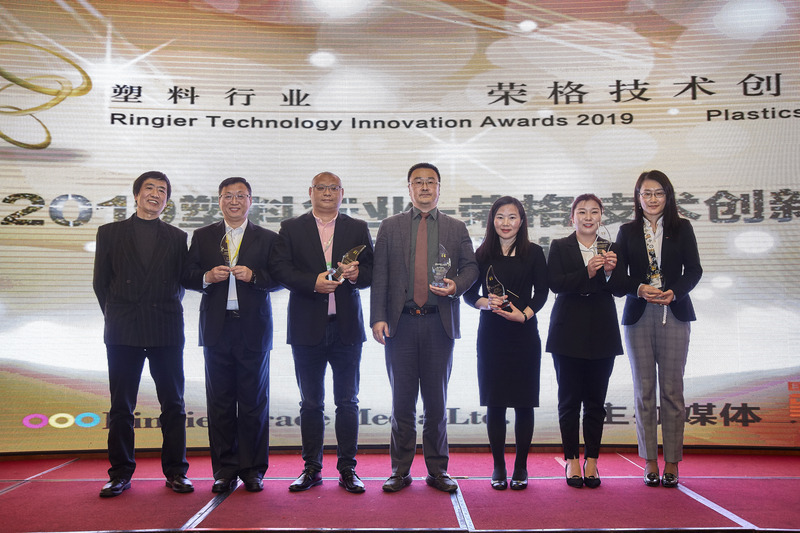 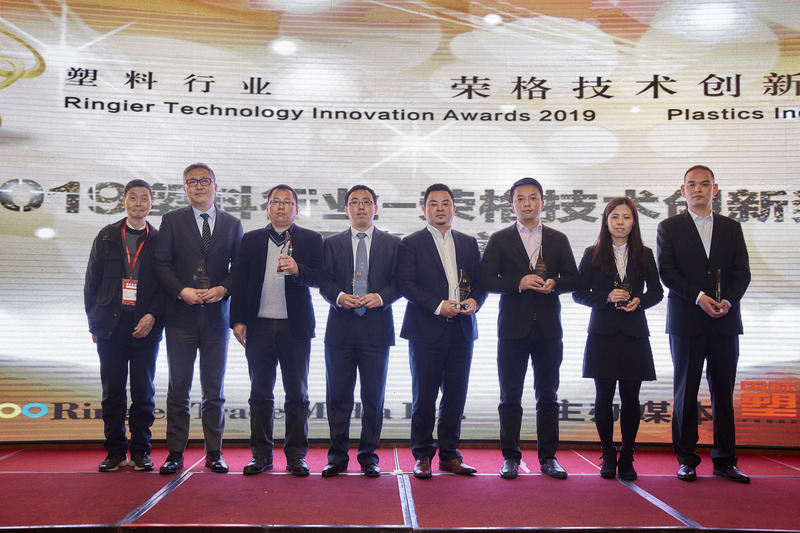 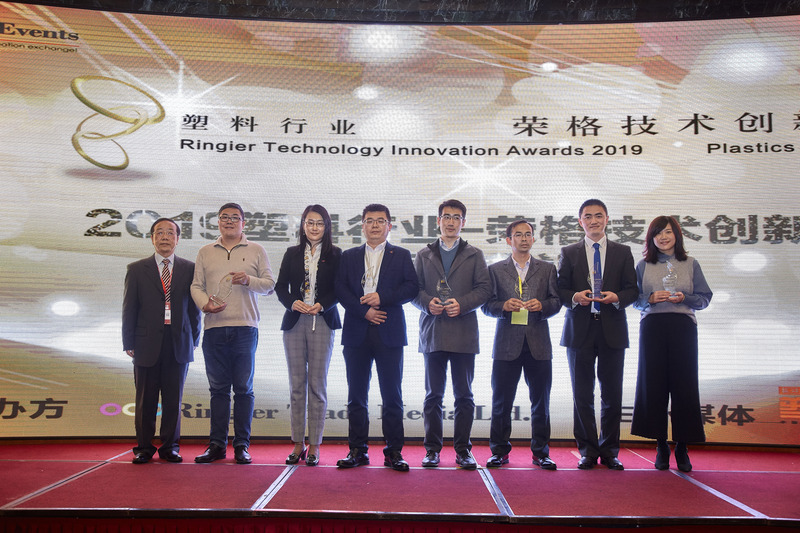 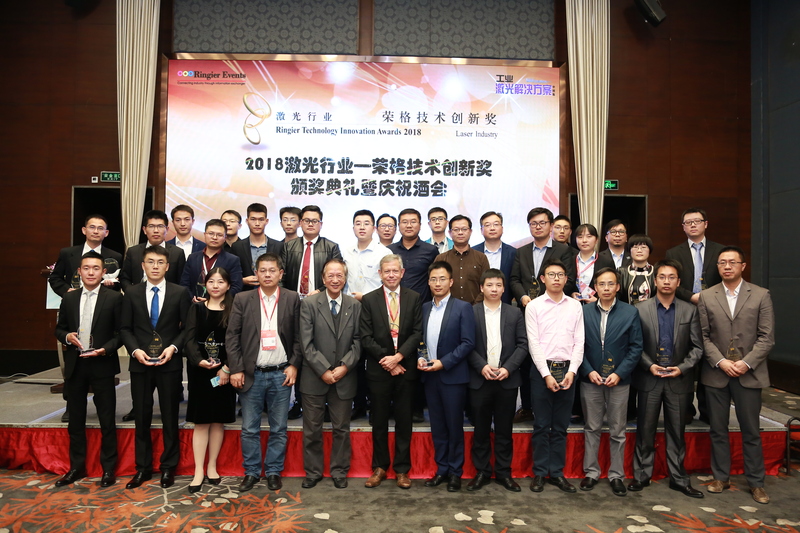 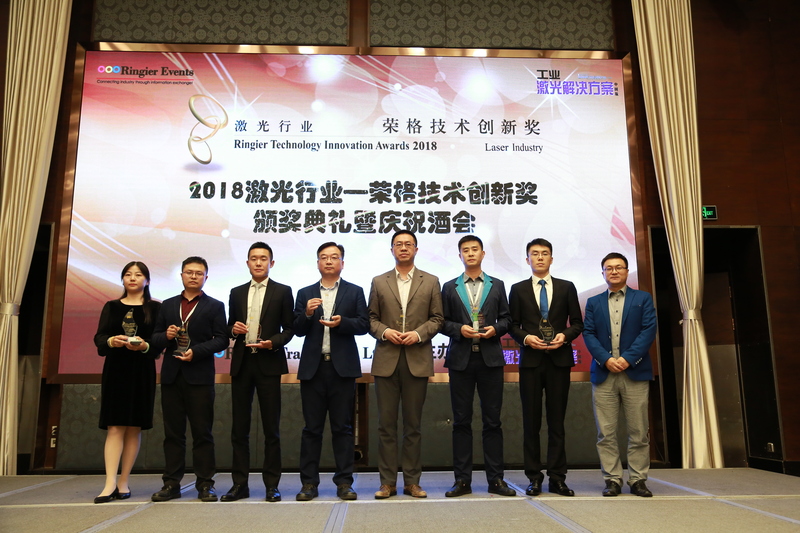 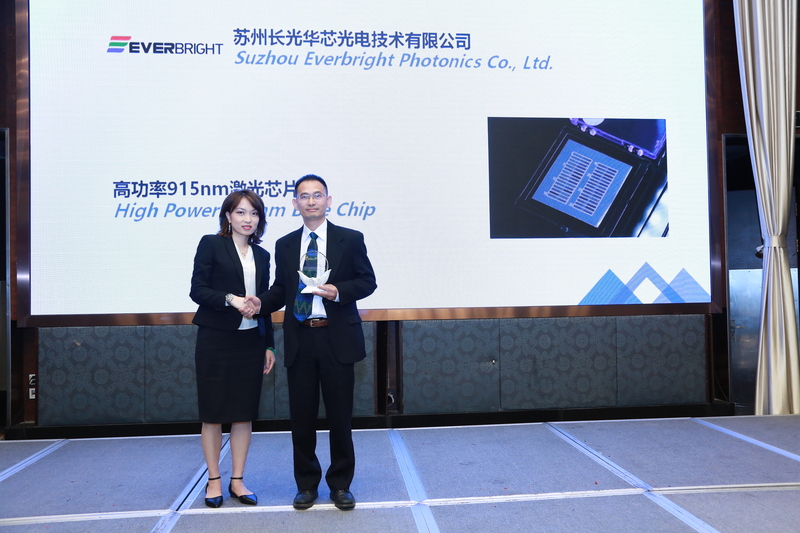 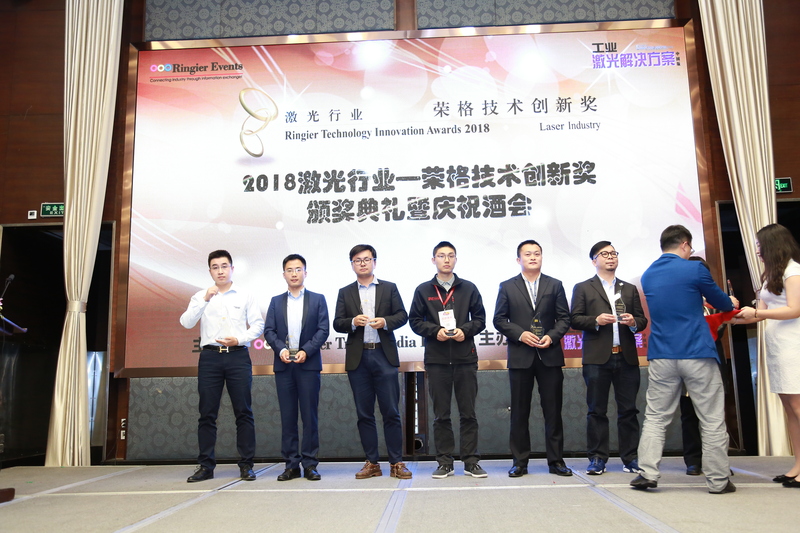 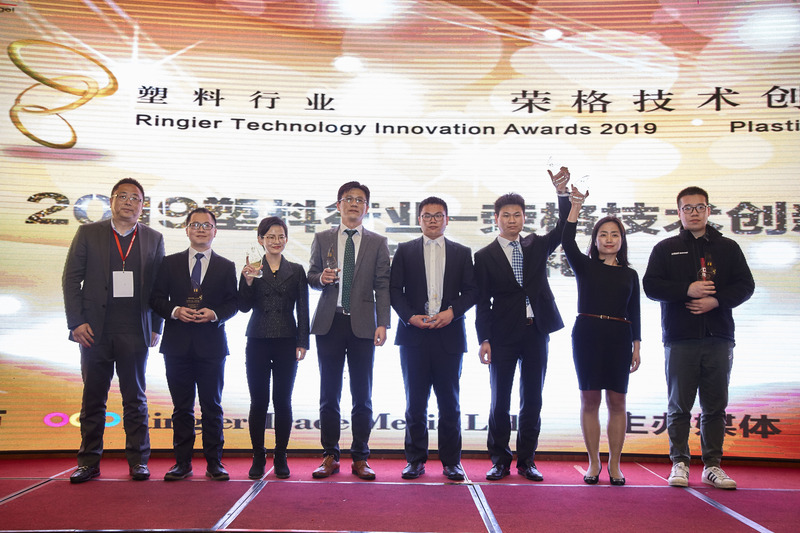 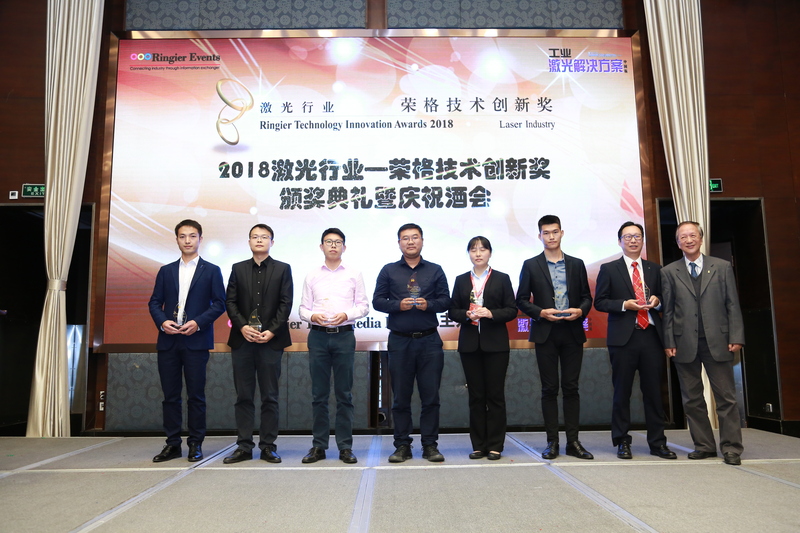 Ringier Technology Innovation Award is designed to promote innovators in the China manufacturing sectors. 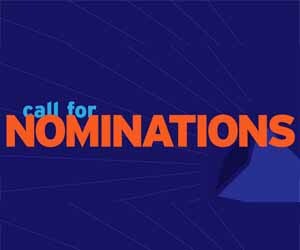 We would be grateful if you sponsor us in this noble cause. 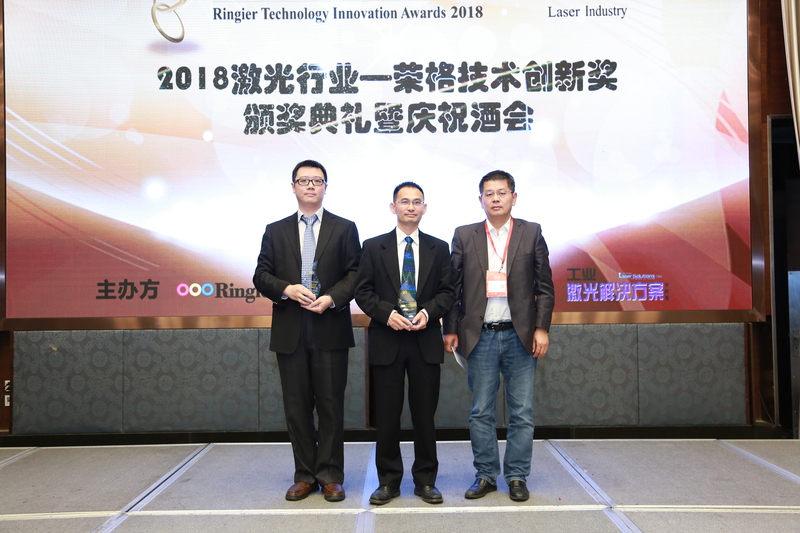 If you want more information, you are free to contact us on 86-21-6289-5533-223 (Janet Jiang). 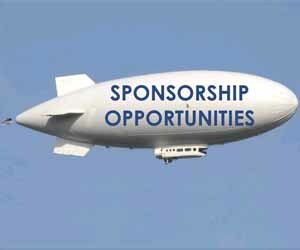 Your sponsorship and support would help us immensely in our noble attempt. 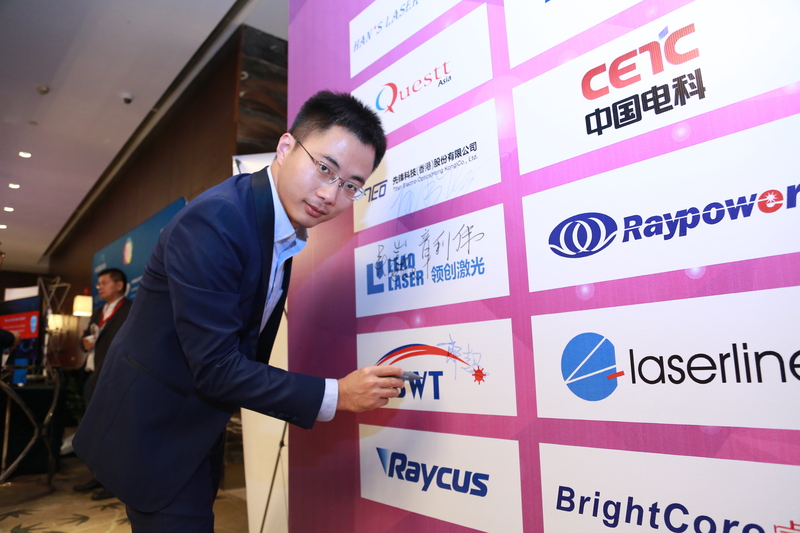 Thank you for your support in advance.